According to two studies published by Danish researchers in 2009, women taking the birth control pills Yaz, Yasmin and Ocella are twice as likely to suffer blood clots as those taking another popular oral contraceptive. The studies found that women using these products were four to six times as likely to develop blood clots compared with women who did not take birth control pills. The increased blood clot risk faced by Yaz, Yasmin and Ocella users is due to the unique hormone combination found in these products. 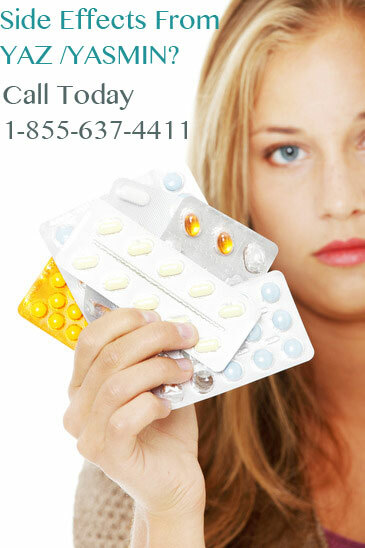 All three brands of birth control pills use a hormone called drospirenone (DRSP). In addition to their contraceptive effects, birth control pills containing DRSP were marketed by their manufacturer for their ability to control acne and to limit PMS symptoms such as bloating or weight gain. 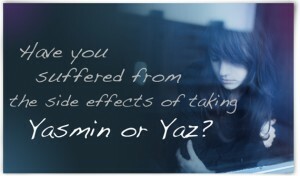 But according to warnings issued by the Food and Drug Administration, the manufacturer of Yaz and Yasmin failed to properly warn users about their increased risk of blood clots from taking these pills. Due to the increased chance of blood clots with Yaz, Yasmin and Ocella, women using them may also be in danger of other serious cardiovascular side effects, including heart attacks, strokes, deep vein thrombosis and pulmonary embolism. The consumer advocacy group Public Citizen has called on the FDA to ban Yaz, Yasmin and Ocella because they double a woman’s risk of blood clots compared to safer forms of birth control. However, in spite of warnings about the safety of these drugs and numerous lawsuits filed by formed Yaz or Yasmin patients, neither the FDA or the manufacturers of these products have announced any plans for a Yasmin, Ocella or Yaz recall.